The spring meeting of the Royal College of Psychiatrists Sport and Exercise Special Interest Group has been confirmed for Friday 22nd March 2019. the meeting is open to all members of SEPSIG. The venue is the Manchester Institute of Health and Performance not far from Manchester City’s Etihad Stadium. The programme has been finalised including a session on ‘women in sport’. Places are limited and filling up fast! Click here for more details. Top up your evidence levels at the next BASEM Spring Conference taking place on 7th March 2019 in Birmingham. 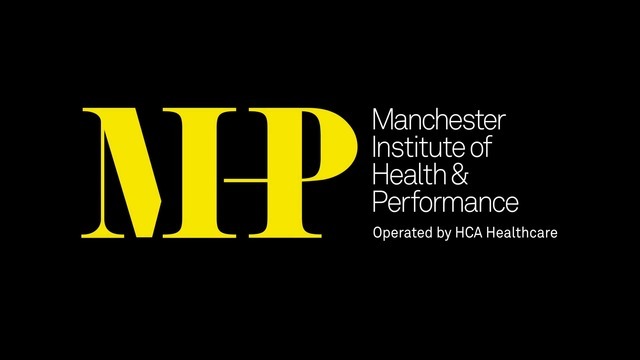 Open to health practitioners and students, the conference will focus on Mental Health and Exercise, in particular looking at Your Patient, Your Athlete and You!